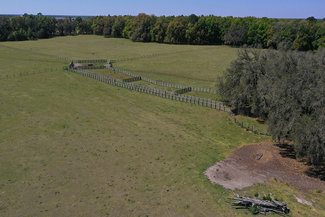 Excellent pasture with cattle working pens, well, and stock tanks. 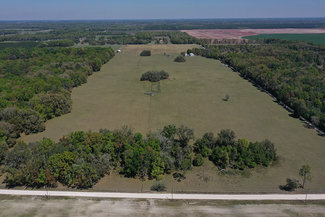 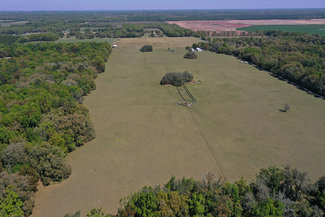 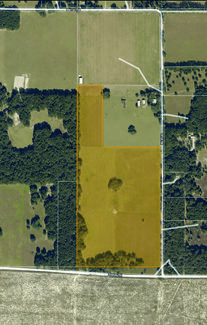 Property is fenced and cross-fenced and has five fenced pastures for rotational grazing. 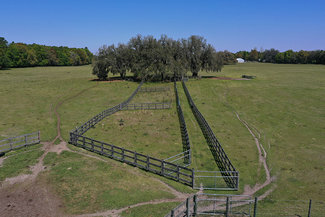 All cross-fencing and pens were built in 2012.